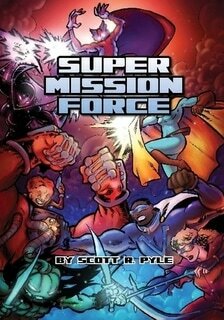 Our latest game is Super Mission Force, a fast and easy miniature skirmish game designed for any superhero figures in your collection! The game uses a streamlined version of our Goalsystem engine for fast play and easy character generation. No number crunching! Print version available from Lulu and PDF version available from Wargame Downloads.